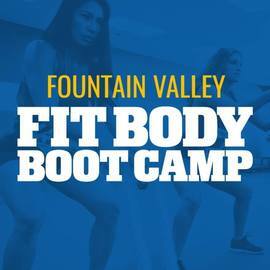 Fountain Valley Fit Body Boot Camp is a results driven and energetic fitness and fat loss workout program that includes motivation, accountability and dynamic resistance training; all designed to get you the body that you want in a safe, fun and non-intimidating atmosphere. 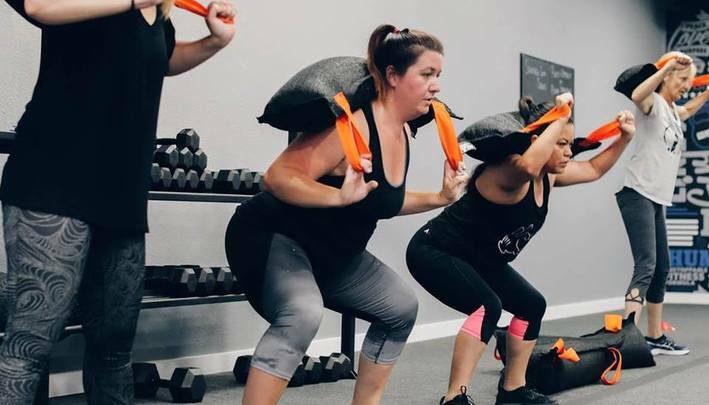 Every workout session is led by an experienced, certified Fountain Valley personal trainer and is designed to be fun, supportive and challenging, while burning maximum fat, in minimum time. Personalization is key to getting the best possible results, which is why our workout programs are modified to fit your goals and individual fitness level. But unlike working one-on-one with a personal trainer, our workout programs are done in a group setting which makes them fun, motivating, challenging AND it keeps the cost of the program affordable! Drop Fat, Get Toned and Transform Your Body with Certified Personal Trainer- FREE to Try in Fountain Valley! 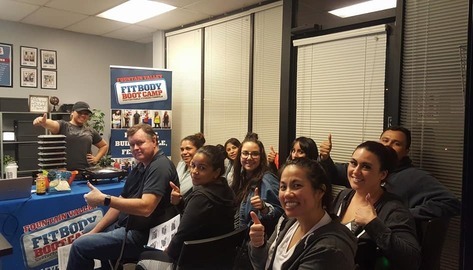 Fountain Valley Fit Body Boot Camp is home of the Afterburn workouts - a group personal training program where you'll get high energy, fun, and challenging workouts designed to burn maximum fat and to ne your entire body in only 30 minutes. 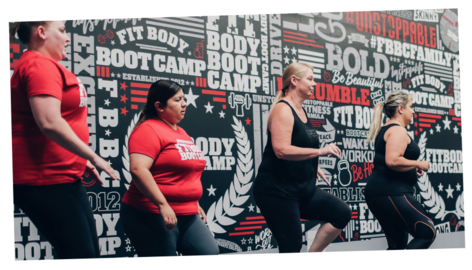 Our specialized Afterburn workouts use a combination of (HIIT) High-Intensity Interval Training and Active Rest Training to get your body to burn more fat and calories than traditional workouts that are twice as long. 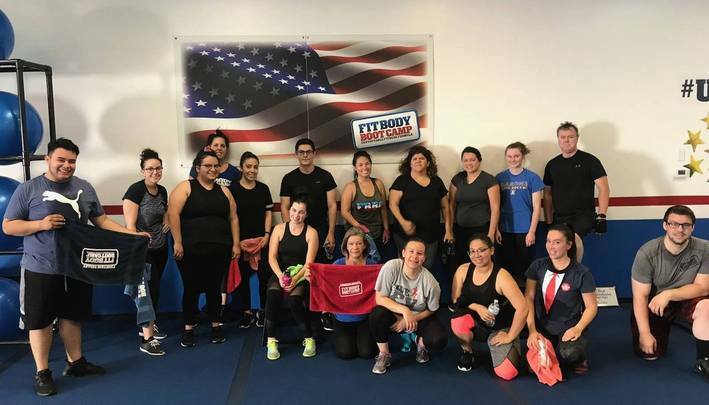 Every group training session is led by an experienced and certified personal trainer and is designed to be fun, high energy and challenging all while burning maximum fat and toning your muscles. Not only, are all our meals prepared with organic vegetables, but we use high-quality meat products featuring our proud partner Meats2U. Meats2U is an all natural, antibiotic free and hormone free product used for all of our meals. You are getting a Wholefoods quality product at Costco prices. 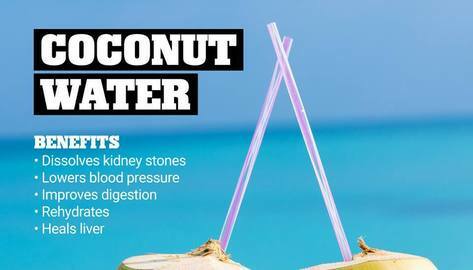 Not only rehydrates as effectively as sports drinks, but it packs quite the nutritional punch as well! I'm going to show you how to meal prep and cook some of our best Meats2u products at boot camp! Learn how to make your meal prep easy, tasty and convenient! 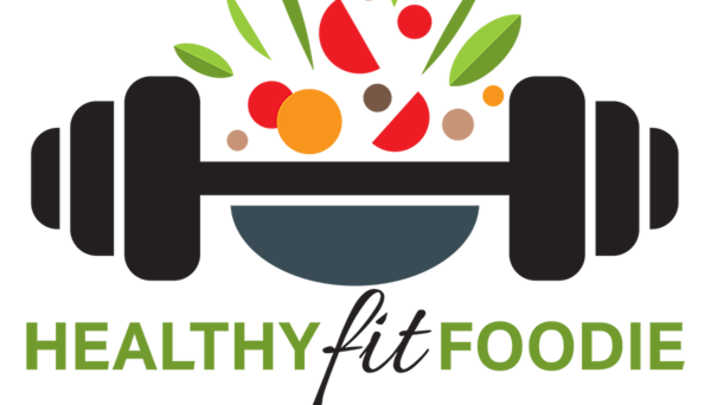 Plan your meals , be successful and meet your goals! 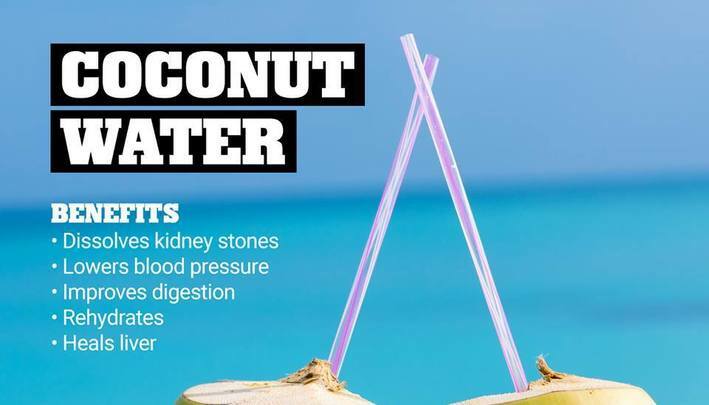 Keep your family healthy and active! 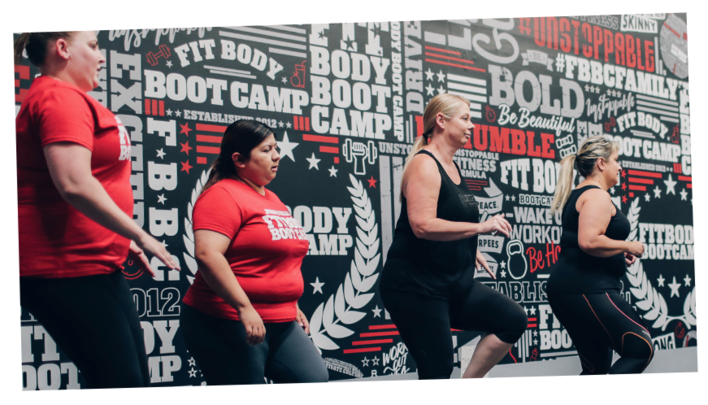 Join the #1 indoor boot camp! Your kids will love the obstacle courses, while getting quality exercise with our certified coaches! Minimum age 5. 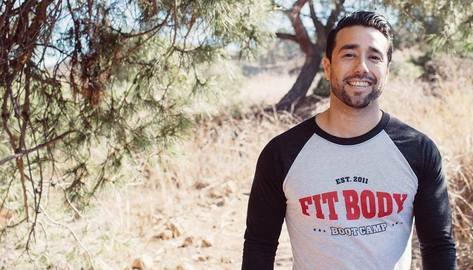 WHAT CAN YOU EXPECT FROM OUR KIDS FITNESS BOOT CAMP? Every kid wants to have fun and make friends. Most of them naturally love to be physically active. Many want to get stronger and improve their sports performance. 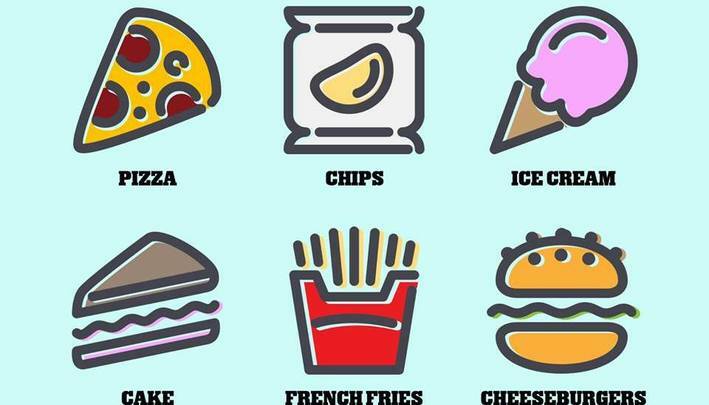 And some need to get out from in front of the TV or computer and lose some weight (or gain some muscle). You want that for them too. You want them to be as healthy and happy as can be. 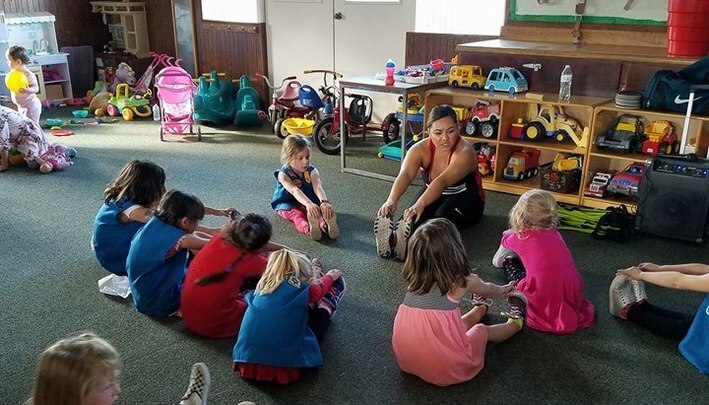 Our Fitness Boot Camp for Kids gives your children age 5+ all that, and more. 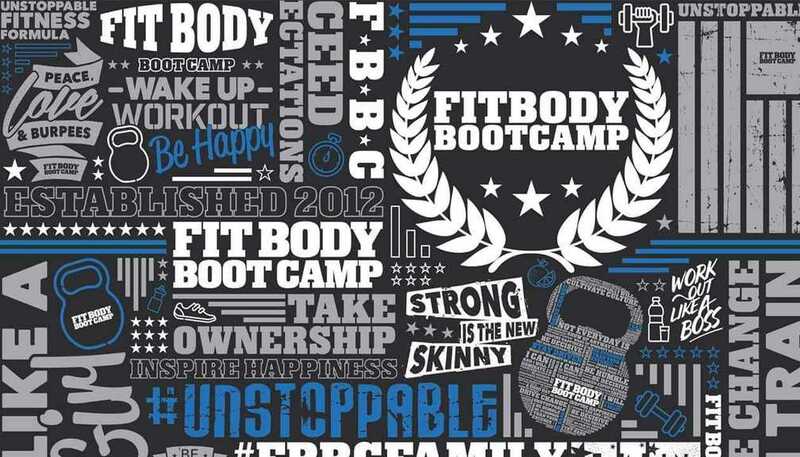 That’s why we have no doubt your kids will love our Fitness Boot Camp, and you’ll feel great about sending them here. 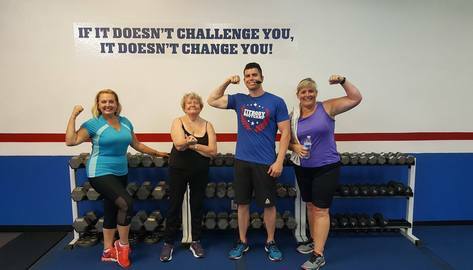 Fun and safe environment, education (learn proper form and nutrition), make new friends, build confidence, stay active, become a better you!